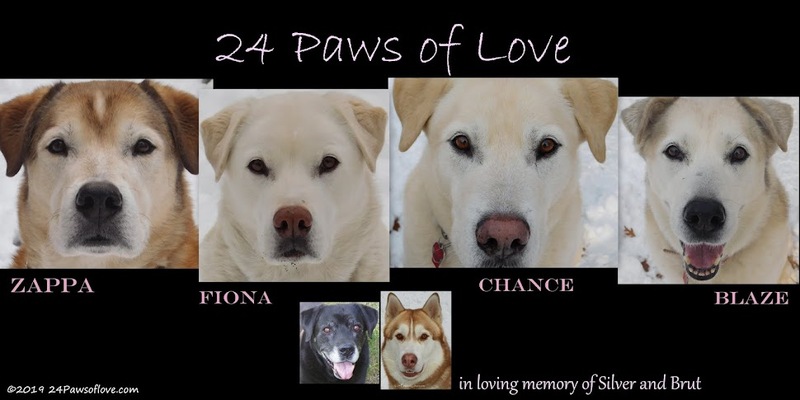 24 PAWS OF LOVE: Part-time Huskies are still Arctic dogs, right? LOL! It seems that some Huskies may like the warmth of the indoors. Looks like you have a pack of couch dogs too! :) why be out in the cold, when there is a warm sofa inside? A cozy couch will do that to you!